Coupons valid until July 03, 2019. May redeem multiple coupons per person. Valid for men and women. Open Monday to Friday from 8 AM till 4 PM & from 8 PM till 9 PM, Saturday from 8 AM till 4 PM. Reservation required on 01 866 286, quote Gosawa coupon. No carry over. VAT included in price. Standard terms & conditions apply. Start working on your fitness goals to end up with the perfect beach body next summer! 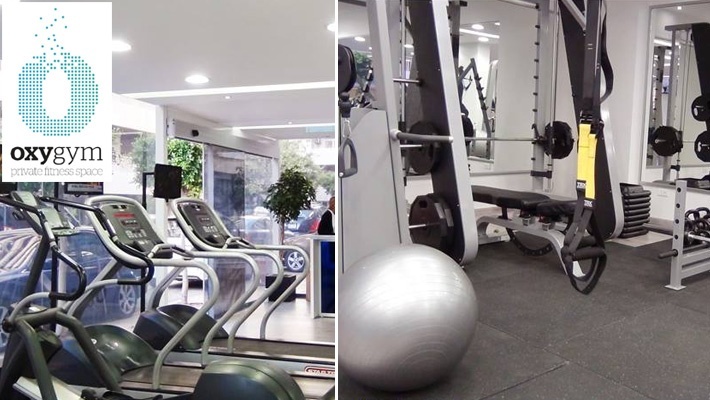 Benefit from 50% off 1-Month Gym Membership at Oxygym, only $50 instead of $100. 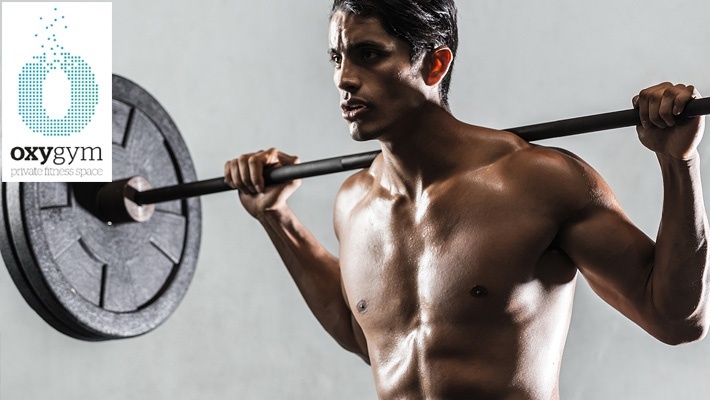 Train well to have the body shape you've always wanted. 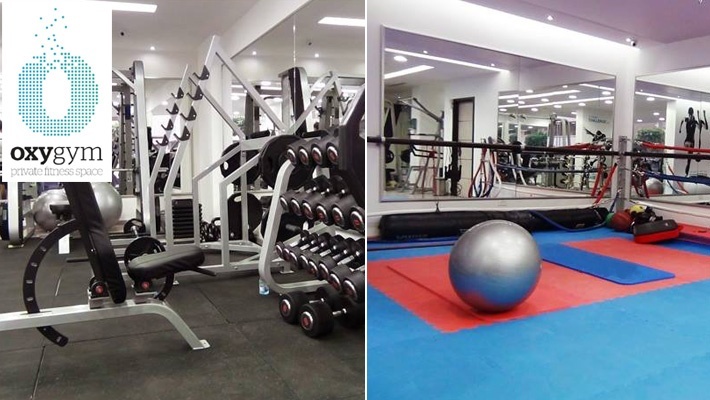 Oxygym is a private gym featuring one-on-one customized personal training. 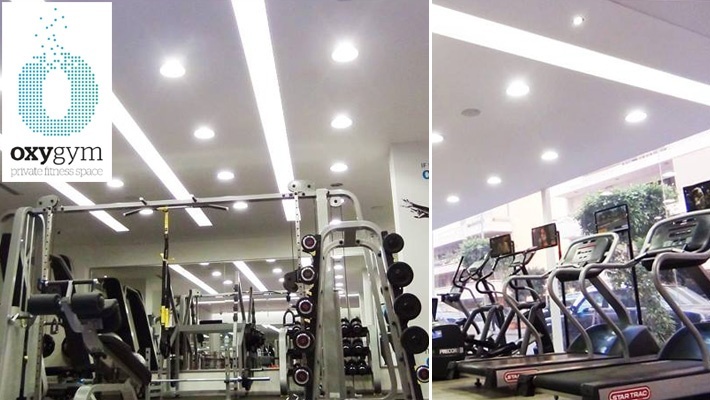 At Oxygym you’ll work with a team of dedicated professionals that are inspiring, educated and passionate about helping you achieve success. 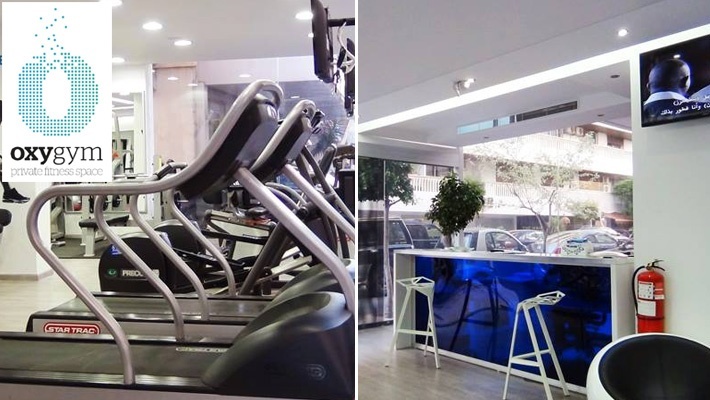 They are a group of highly skilled personal trainers catering to the elite in Beirut, they train one client at a time. 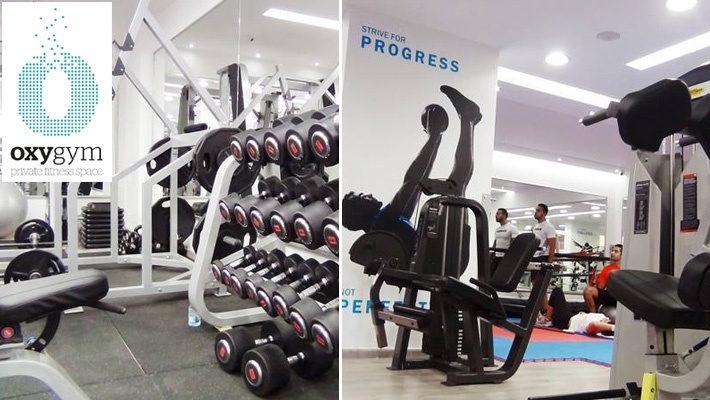 Oxygym invites you to experience their elite “members only” exercise environment and embrace the opportunity to improve your health and fitness, boost energy and achieve the results you desire.